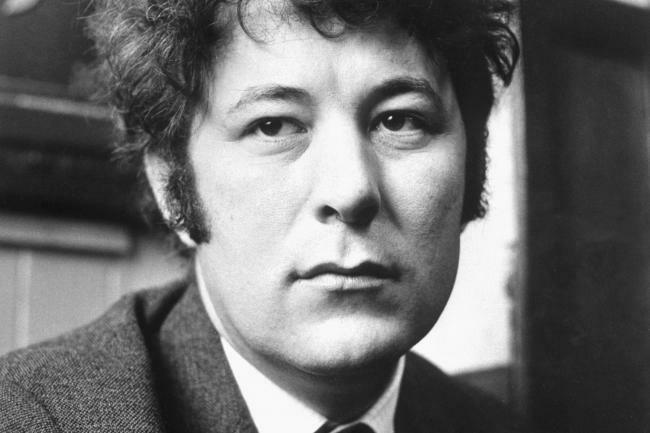 Today on My Poetic Side we take a look at the planned film on the life of Seamus Heaney. We also have the project to bring a Millom poet into the schools and finally a new poet laureate for Portsmouth, New Hampshire. A film on the life of Seamus Heaney, who was a Nobel Prize winne, has been announced by the BBC. The poet died in 2013 at the age of 74, since then his family have been sharing details of their family life and poems about the poet. Heaney was the son of a dealer of cattle, one of 9 children and his early poetry, which he became famous with in 1966, was inspired by his rural upbringing. Over the years Heaney has often been referred to as the most significant Irish poet since the famous WB Yeats. His international reputation was well deserved, and in 1995 he received a Nobel Prize which was for Literature. will take a look at the poet’s incredible rise to fame as a modern day bard and the assistance that he had from his wife and three children along the way. He was delighted that the poet’s family had agreed to help with their memories and assist in the making of the film. In addition to writing a considerable amount of poetry, he was also lauded for the translation work that he carried out, including a translation of Beowulf. Millom schools are to receive a helping hand to teach the about Norman Nicholson, the greatest writer and poet to come from the town. 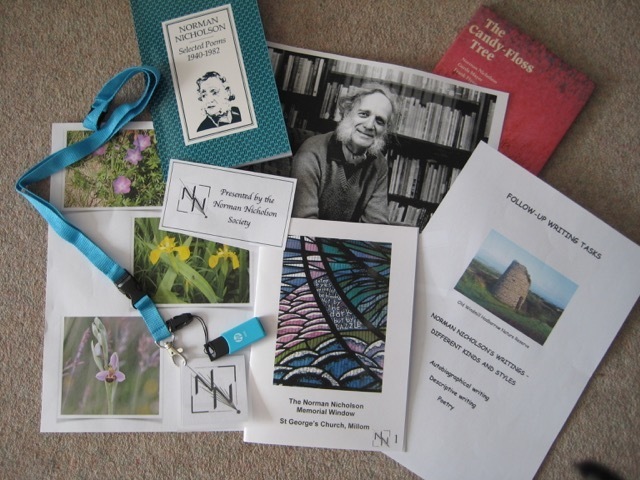 The Norman Nicholson Society have created a resources pack for schools which will help to spread the message about one of the best poets of the 20th century – Nicholson spent most of his life in Millom, and his poetry earned him an OBE and a Queen’s Medal for Poetry. The resources pack includes samples of the poets writing, audio recordings and biographical information. Nicholson lived in Millom from 1914 to 1987. Much of his poetry is linked to the local history of Millom which was an iron mining community. 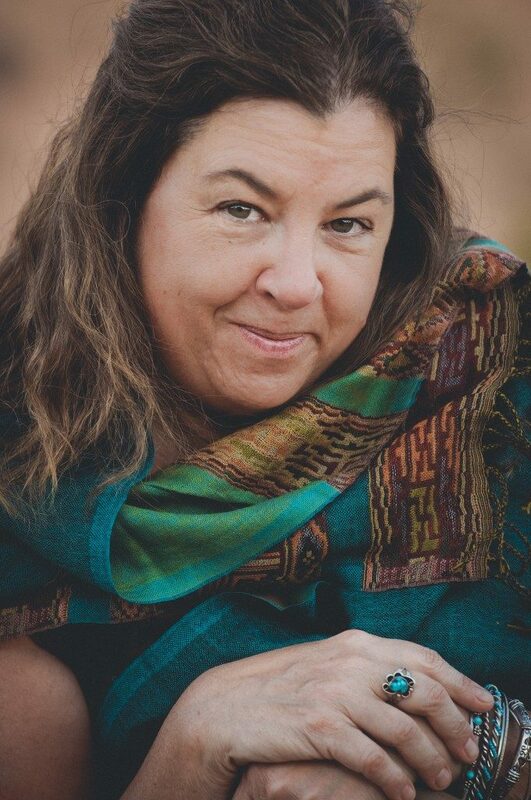 Earlier this week Tammi Truax was named as the new poet laureate of Portsmouth, New Hampshire. She is the 12th poet laureate for the city. A graduate of the University of New Hampshire Truax now teaches adult readers as well as working on her own poetry. She also has a background of working in some rather varied settings from preschools to prisons. Her work has been published in over 10 anthologies.